I've been thinking about doing this for a while now. It seems like a lot of fan hack projects have one at this point, so why not create one myself? I've seen far more activity and inter-activity on discord than I've seen on other platforms in quite a while, so this seems only natural to do. 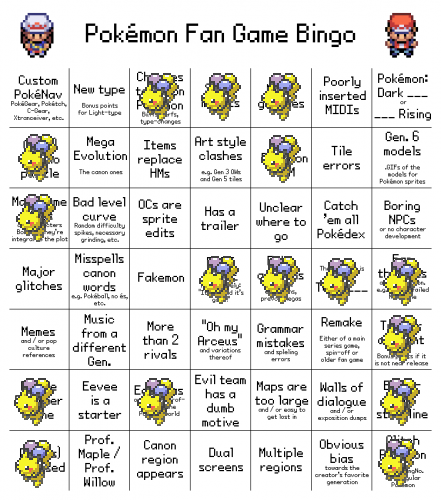 Ttar, Joexv, Spherical Ice and 1 other person likes this. TastySnax12, coolioguy78, Mystery and 2 others likes this. Its cry is just a long moan. Secrets and Rumours is around 11 years old if you go by when work on it initially started in its first version. But it was based on rumours from 1998-1999 sooo yeah. 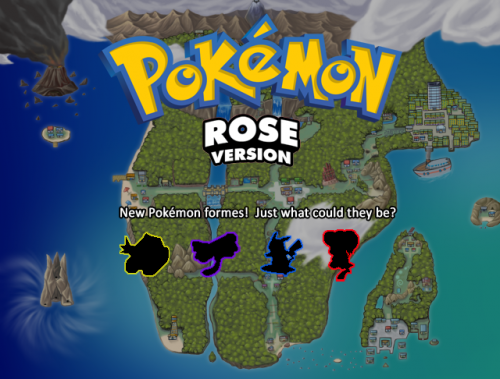 Rose is far from the oldest ongoing project that isn't done. How far does this game go? I've finished work on the side-scrolling perspective used for the rock peaks of the Silver Isles. 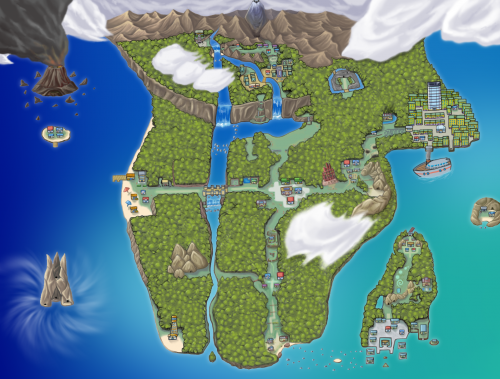 As you can see, you'll find Articuno (as well as the other legendary birds!) there. 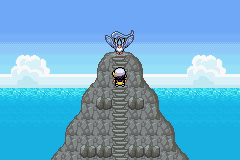 You'll first visit this location after beating the 5th gym and acquiring the Surf HM. This will also play host to the first real big act of the story involving Thrasher. The Glitch, Kosciak, dreamengine and 2 others likes this. Kosciak, Elios, Team Fail and 2 others likes this. 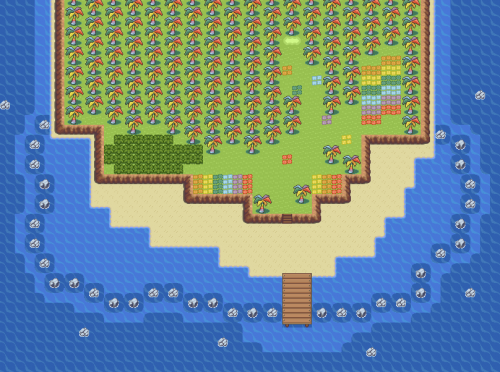 ...you find the Rainbow Island on Rainbow Island? 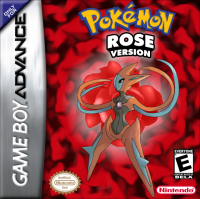 Pokémon Rose shared a song. Another town today! 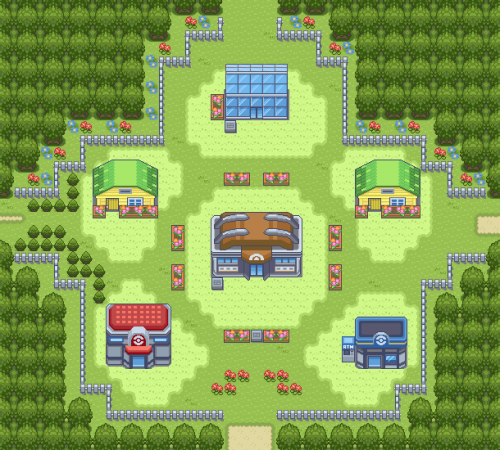 This is the first gym town, Bloomful City! Can you defeat Alawnya's Grass-type Pokemon? Kosciak, Elios, Linkandzelda and 1 other person likes this. Gonna start posting town maps. 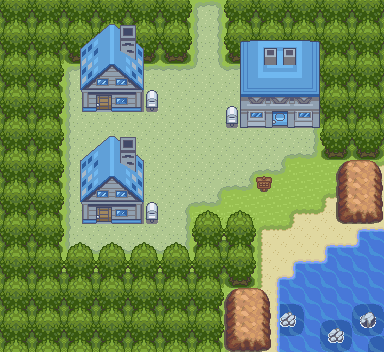 =) This is the player's home, Springate Town! The only thing about this map I do not like is the pallette of the ground under the houses, it just doesn't seem to fit right. Mystery, niC024, Kosciak and 7 others likes this. Bela shared a song from his album "Pokemon Rose".